A number of idioms are used in the corporate world and if you are not familiar with these corporate buzzwords, it will become difficult for you to understand the conversation. Today let us look at the most common corporate jargons that are generally used in a workplace. Jargons can be words or expressions that are used by professionals. Earlier, business jargons were peculiar to a specific business, but now, we can see these words used by non-specialists as well. 1. Cut-throat – mainly used to describe something that’s intense. For ex: To get admission in that college is difficult, there is a cut-throat competition. 2. Game plan – used to describe a business strategy or plan. For ex: They have yet to decide a game plan for the upcoming presentation. For ex: We never lost sight of the big picture while attending to our individual duties. 4. To be on the same page – used to find out whether the team or people involved have the same understanding. For ex: The sales team needs to leverage from the growing demand of smart phones. For ex: Can you give me a ballpark figure on the achievement of your targets? For ex: Manager has requested me for a face-time with the CEO. 9. Fifty-fifty – means a situation that could have a fifty-fifty outcome or equal division. For ex: I could say we have a fifty-fifty chance of winning the contract. 10. 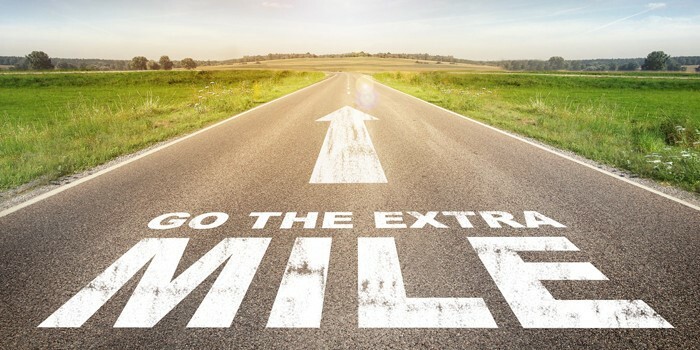 Go the extra mile – means to put extra efforts. For ex: We have to go the extra mile if we plan to win back our customers. More than hundreds of business jargons are used in the business world. To learn more about them seamlessly (in a continuous and smooth manner), you need to join our online spoken English class. You can also download Simply English app and learn English on the go!